Concord Tree Services provides affordable local tree removal services for our community! 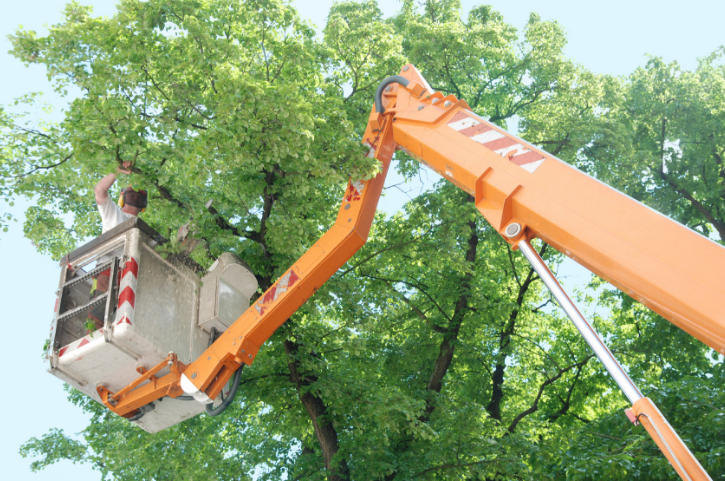 Tree removal on your own can be a dangerous endeavor depending on the location, the size of the tree and the property at risk if a free fall occurs. It takes more than a chainsaw and a ladder to do remove a tree the right way, as well as safely. It doesn’t matter if your tree is growing out of control too close to your house, roots are growing into your plumbing, or a tree has fallen; Concord Tree Services can take care of you! 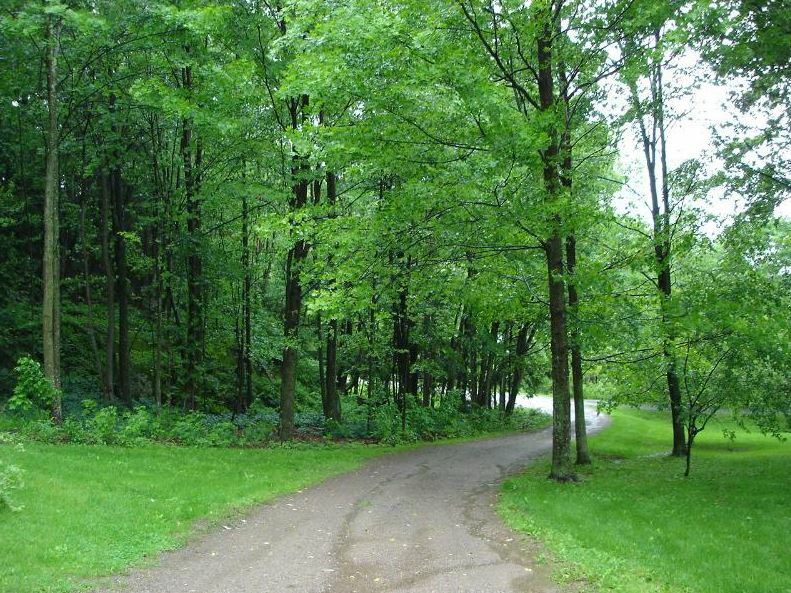 As a tree care service with years of experience, the highly experienced arborists at Concord Tree Services can remove any problem trees, you may have both efficiently and safely. Our professional arborists have the skills, equipment, and knowledge to remove trees in any situation. Please don’t choose to hire "a guy you know" or "some friend of a friend" to handle your tree removal. call on the experience of the best tree care company in Concord, CA! If your tree removal isn’t handled properly, you could incur further costs from property damages to your property or the neighbors, or worse - injuries! ​Concord Tree Services is a licenced tree removal contractor and our insurance certificate is available upon request. In other words, we are a fully qualified and experienced tree removal company who recognizes "safety first" when removing a tree from your home or from your commercial property. We are an affordability priced tree care service and stand apart from many of our competitors in a number of ways such as 1) accurate estimating of the cost of your job, 2) offering work smarter incentives to our employees making them look for the best approach to each task as well as 3) enforcing employee safe practices - which reduces employee injuries - keeping our employees and their families happy -- and saving money in the long run. We also save time (which means less time on the job) by using the best equipment and communicating with you, via cell phone, during the progress of the job - so that any necessary decisions can be made promptly, resulting in very little "down time" or "stand=by time". This is our tree care practice. Give the experienced tree removal staff at Concord Tree Services a call so we can set a time to partner with you to provide you with an accurate estimate for your tree removal project! The cost of our tree removal services will vary by a number of factors such as 1) size, 2) age (older the tree, the deeper the roots), 3) access and other concerns. These factors will be taken into consideration so your tree removal needs will be properly to assess and accurately estimated. ​We take pride in being an affordable solution when our community needs tree removal after a storm or when their trees become a problem they need help with. ​Our tree removal techniques are the best in the business and are designed to safeguard your property, as well as your neighbors, while we remove a tree from your property. The experienced tree cutters at Concord Tree Services use specialized climbing equipment and start at the top of the tree. ​After safely cutting the tree into smaller pieces, we carefully lower them to the ground and continue until the tree trunk is small enough to cut down and remove. 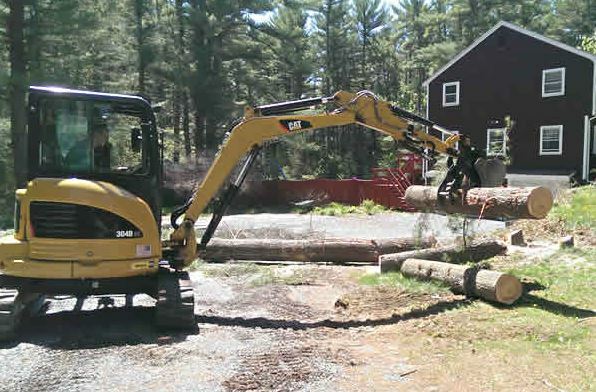 A fallen tree needs to be removed quickly by our highly expereinced tree removal staff, so when a tree has fallen onto your property call the best tree service near you: Concord Tree Services! We can haul away your tree or chop it into smaller pieces that you can use for landscaping or firewood (and if you sell the firewood- then, you might recoup some or all of the costs of having the tree removed!). You can rest knowing that when you call Concord Tree Services for your tree removal, you are dealing with a company that values integrity, punctuality (because your time is important to us) and remaining affordable and friendly throughout the whole process. Calling Concord Tree Services also provides you with peace of mind when disaster strikes, like when a tree crashes into your home or other property. We can even help you take pictures for your insurance company when they need proof to accept your damage claim, and document anything we find during the removal, so you don’t have to worry about anything! A fallen tree rarely becomes one at a time that is convenient, which is why we also offer 24-hour emergency tree removal so you can call us anytime, day or night. 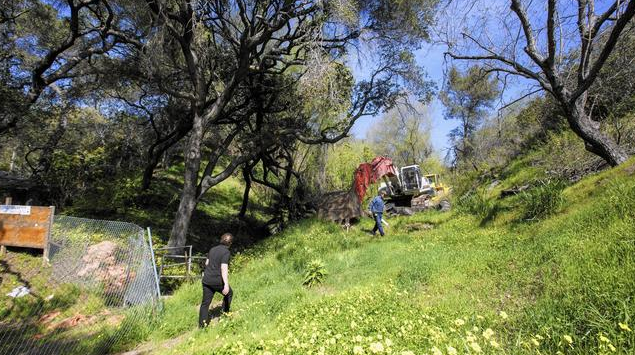 Not every tree care company will provide this level of support during what can be a very traumatic situation, which is one more reason to call the best tree service company in Concord, CA! We strive to be an affordable tree company that our friends and neighbors can rely on when a need for tree removal is a necessity. For more information or to schedule an appointment to speak with one of our highly experienced arborists, fill out our contact form or give us a call! We look forward to hearing from you! Tree removal is a "tricky business" which requires a combination of the highest level of skill and safety. Our company uses time tested methods and procedures so that the removal work can be conducted efficiently and safely. Our clients appreciate our thoroughness and attention to detail, as well as our respect for their property and the property of adjacent owners. And, we clean up after ourselves?